You put a lot of effort into caring for your teeth with home oral hygiene and regular trips to the dentist. However, if you are not wearing a mouthguard while participating in sports, you are placing yourself at risk for an oral injury. 10 percent of all dental injuries are from sports. If you do not wear a mouthguard, you could suffer a dental injury that has lasting complications, such as a knocked-out tooth. But, by wearing a mouthguard, you will reduce the risk for dental trauma should the mouth sustain impact. 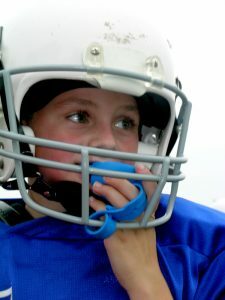 It is estimated, 200,000 oral injuries are prevented every year due to mouthguards. As your dentist, we offer mouthguards in Mullica Hill to protect your smile. 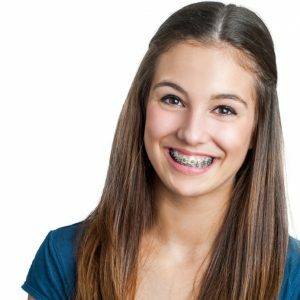 Orthodontist Questions: Ceramic or Metal Braces? 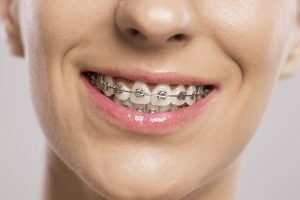 Comments Off on Orthodontist Questions: Ceramic or Metal Braces? Most kids get to wear braces at some point in their lives, and they play an important part in achieving a healthy and beautiful smile. 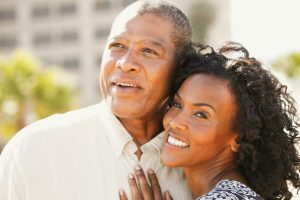 Orthodontics however, can only do its job effectively when partnered with the right home care. It may seem daunting to brush teeth with braces on them, but if you use the right brush and take your time you’ll have no trouble at all. Dr. Alex Colalillo, your Mullica Hill orthodontist has some tips on the proper ways to care for your teeth during orthodontic care. 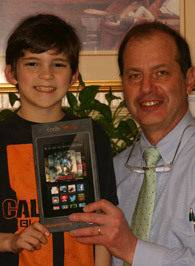 Collingswood Orthodontist: How Does Orthodontics Help Me? When you think about orthodontics, your immediate thought is often the use of braces for a straighter smile. But, did you know that orthodontics can be used for a number of reasons other than just a straighter smile? A straighter smile is just an added perk of the many other benefits of orthodontic treatments. As a Collingswood orthodontist, we provide orthodontic treatments for a number of reasons, in addition to a straighter smile. Comments Off on Collingswood Orthodontist: How Does Orthodontics Help Me? If you have a less than perfect smile, we all know that braces are an effective means to get the straighter smile you’ve always wanted. But, what you may not know is that braces also improve your oral health and overall health. As orthodontic treatments move your teeth into their correct alignment while correcting bite issues, you’ll reduce the risk for oral health complications that can have long-term effects on oral health. We offer teen and children orthodontic treatments to give your children a strong foundation for life-long oral health while benefiting from a straighter smile. We even offer adult orthodontic treatment because it’s never too late to protect your oral health with a straighter, more confident smile. Your child’s smile is important. You care for your child’s smile as soon as their first tooth erupts, working to ensure they develop a healthy, beautiful smile that lasts a lifetime. Part of helping your child grow into a beautiful smile may require orthodontic care. While many believe that children don’t need orthodontic treatments until they reach their teen years, a child’s orthodontic care should start while they are young. 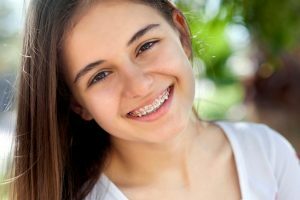 The younger a child receives care from a children’s orthodontist in Collingswood, the sooner we can begin perfecting their smile using less extensive treatments. As a children’s and teen orthodontist in Collingswood, we have everything you need to know about perfecting your child’s beautiful smile. 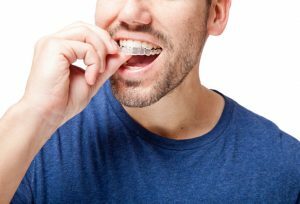 If you’re in the midst of orthodontic treatment with traditional braces, then there’s something Dr. Colalillo wants you to know: chances are that at some point your braces will break. Brackets and wires are really quite fragile. So despite your very best efforts to be careful, something may break or become detached. Not to worry. We see it all the time, and Dr. Colalillo and his team are here to help. 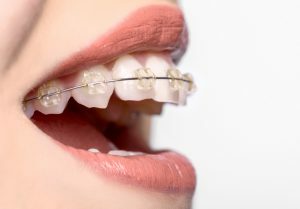 Of course, if there’s any discomfort from your braces, Collingswood residents should call our office immediately. In the meantime, let’s review some ways to avoid broken braces and how to manage the break until you see Dr. Colalillo. 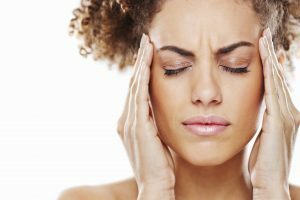 A sore jaw, ear pain, tinnitus–these are signs you may need TMJ therapy from Swedesboro orthodontist, Alex Colalillo. Learn about this common joint issue. Braces restrict your diet. Learn from your Swedesboro orthodontist, Alex Colalillo, the best and worst foods for orthodontic patients.